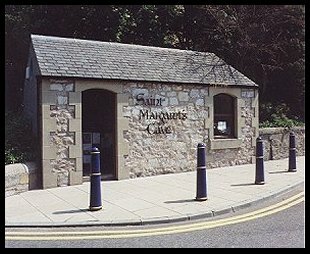 The cave where St Margaret secretly prayed is now covered by a car park, however a tunnel, leading to the cave deep underground was maintained. Legend has it that Margaret would go to the cave in secret, and fearing that she had a lover, Malcolm Canmore followed her to the cave, only to find her praying for his safety. Admission to the cave is FREE.